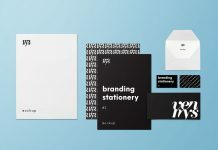 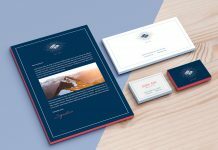 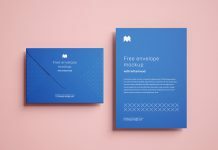 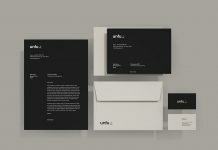 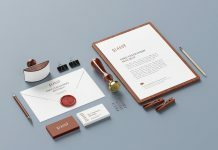 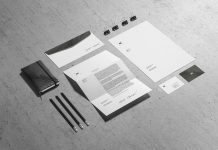 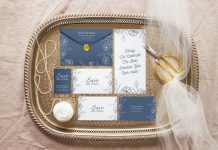 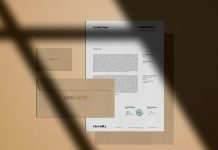 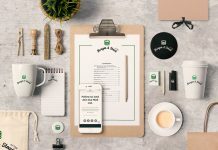 Another beautiful addition to our stationery mockup and this time we are sharing a restaurant brand identity mockup a must have for designers working for fast food, restaurant / hotel business. 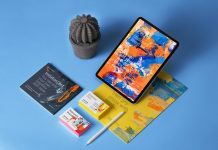 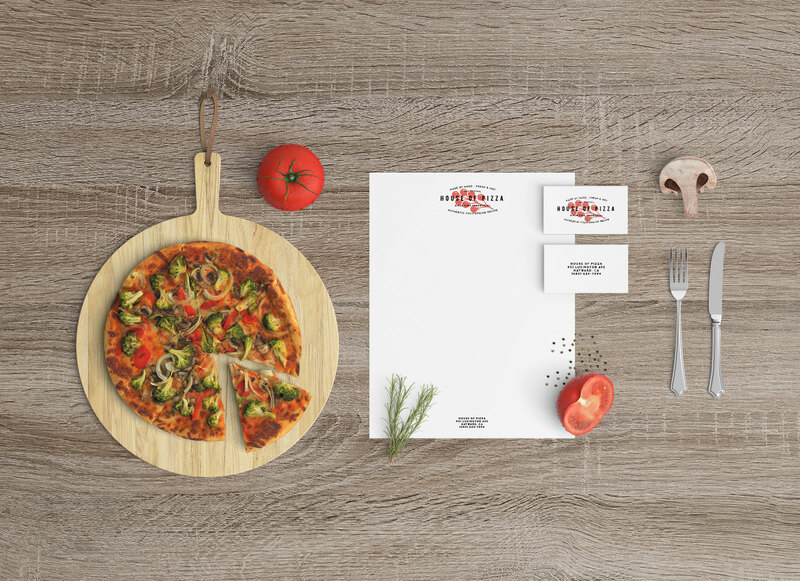 Mockup PSD is very well organized and all elements in the file are isolated and grouped. 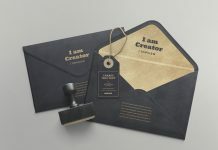 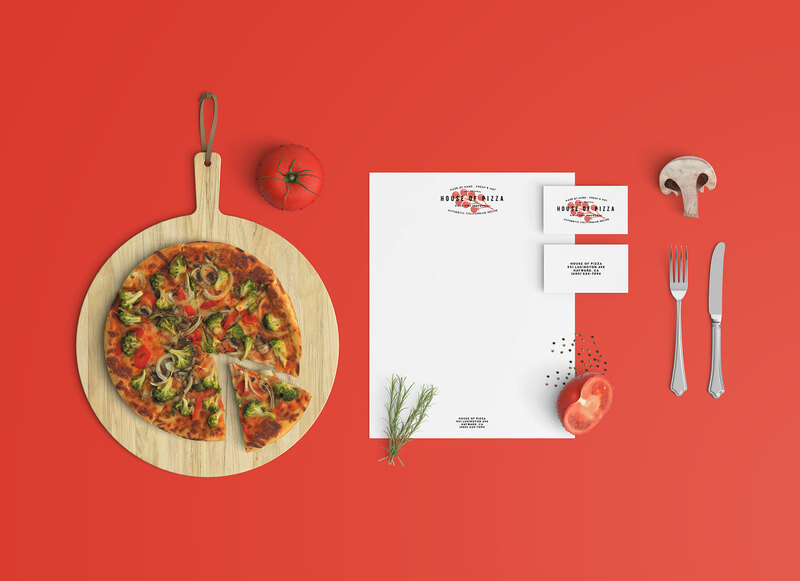 PSD file consists of tomato, mushroom, pepper, cutlery, pizza, herb, chopping board, business card and letterhead. 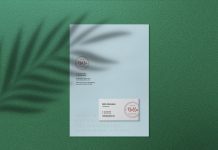 This mockup is designed and shared by Qeaql studio.